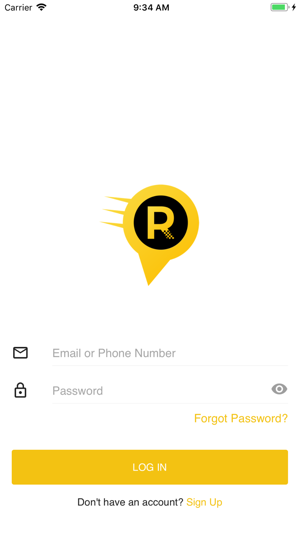 RideOn offers a fast, safe and reliable transport booking service for private cars with the tap of a button. Need a ride? 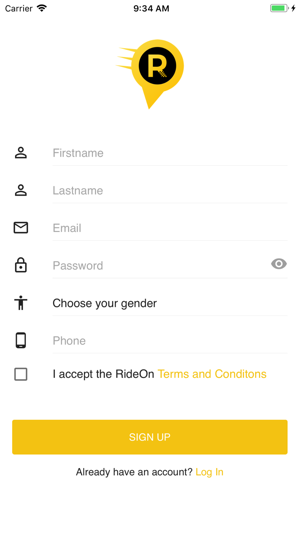 Download RideOn to get an affordable ride in minutes. RideOn does not have its own vehicles. 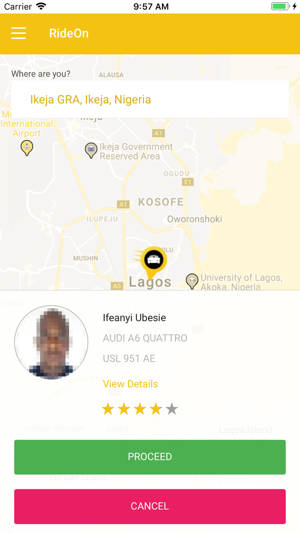 All registered vehicles providing ride services to passengers are owned by professional taxi or personal drivers who operate their business independently. 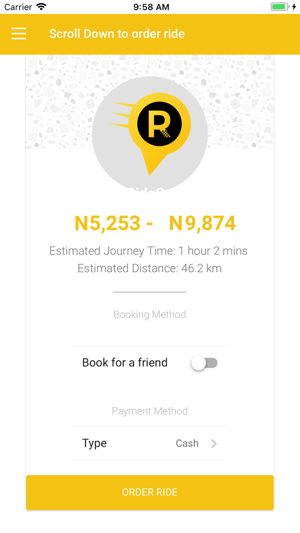 RideOn is on available in Enugu State, Nigeria. 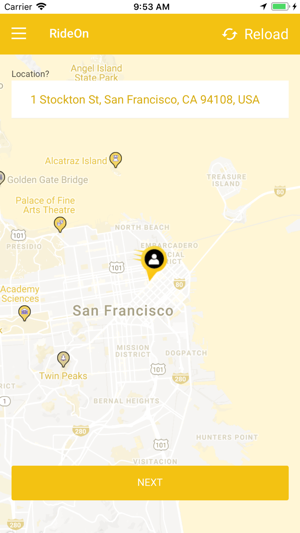 - Just open the app and choose your pickup and destination locations. - See driver’s picture, vehicle details, reviews. 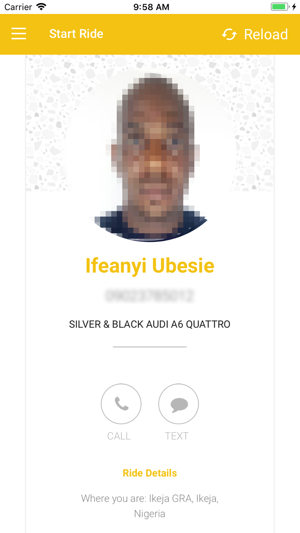 - Place a request and order driver to pick you up. 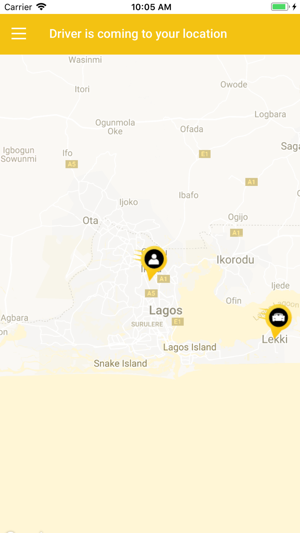 - See your driver arrive in real-time. - Payment can be made by credit card, cash. 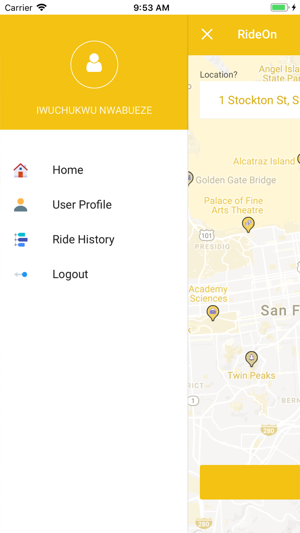 - After the ride, you can rate your driver and provide feedback. Safety - We carefully check each of our partners and work only with reliable drivers. 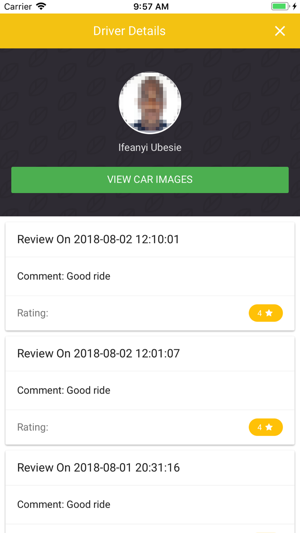 We use an in app rating system in order to improve your experience. 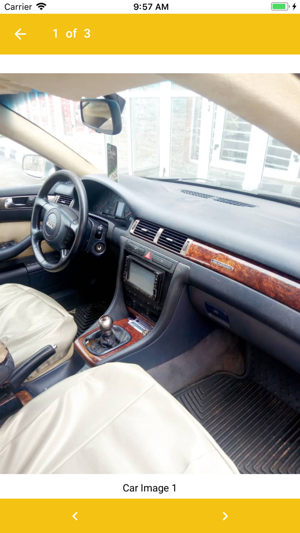 For more information, please contact us by email "info@rideon.ng" or "+2348108651021" or "+2349029008267"